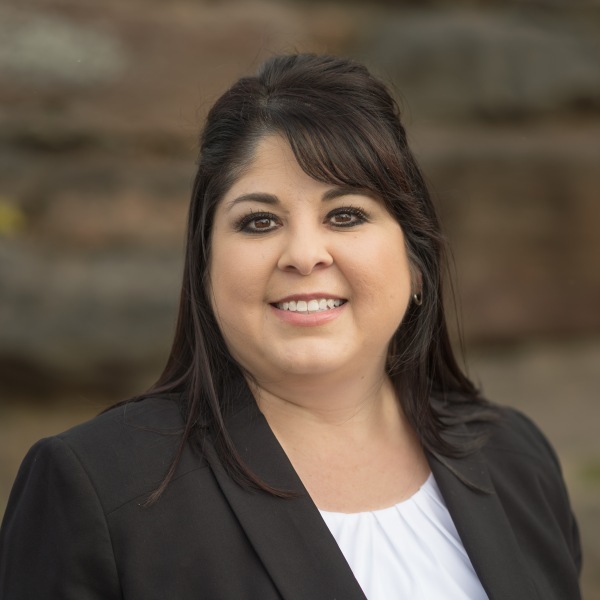 Ms. Nava is the Regional Manager for Capstone Management Services in Boise, Idaho. She is responsible for overseeing Capstone’s projects in Idaho and the Northwest, in addition to acquiring new management clients. Veronica brings 16 years of experience to the multi-family housing business. Starting her career in leasing and then management, she adds a wealth of practical experience. Her background includes conventional, tax credit, and new construction. Veronica’s leadership style includes high expectations and individual responsibility. These help her build strong support systems, dedicated teams, and employee growth. With her successful approach she is able to achieve ownership's goals on each and every property.